Guido Baselgia's Weltraum-Outerspace-is the product of several years of exploration in northern Finland and Norway, in the region between the Arctic Circle and the Barents Sea. Prehistory and the present come together across space and time in this still and inhospitable moraine landscape: is it nature before the arrival of mankind or after? 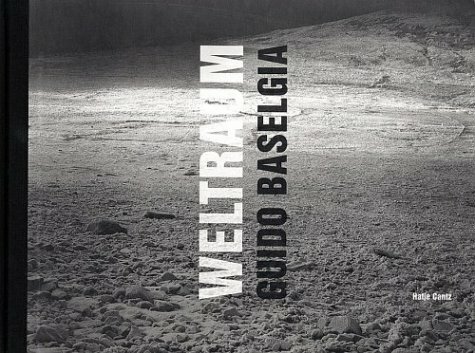 Baselgia seeks to deconstruct the long-standing conventions of traditional landscape depiction with an abstract, elementary visual language-photography returned to its most elementary foundations, to a point zero. In a certain sense, his is an answer to the prevailing flood of visual images: How does one find a relevant image? Thus the view of a barren, essentially 'empty' world imbued through photography with mystery and multiple meaning is transformed into that answer.